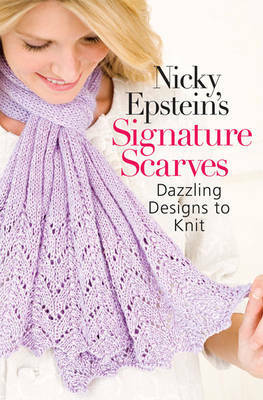 Nicky Epstein's Signature Scarves delivers what fans of knitting, and of Nicky, crave: her hallmark embellished style, her most popular techniques and more than 30 of her beautiful, unique designs. Nicky's delightful and inspiring patterns range from a tweedy wrap with appliqued leaves to a scarf sprinkled with bright knitted yo-yos, and others that use mosaic stitch, felting and shibori. Manga Mania ™: Girl Power!